 Talk back: What do you think of Billings? 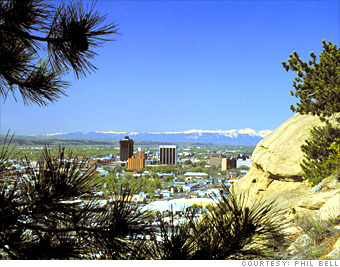 Billings is the biggest city in a 500-mile radius, giving it - geographically - one of the largest trade areas in the U.S. People come to shop, dine, and see their doctors. With two large hospitals and 16 clinics, the city provides medical care for the entire region. Billings also has a tourist trade: it's a gateway to Yellowstone National Park, and a day's drive to the Glacier and Grand Teton national parks. Find homes for sale in Billings, Mont.